Chemotherapy is the treatment of cancer through administering drugs and other agents. Specific drugs at a specific dose are used to target cancer cells, and to control and terminate their growth. 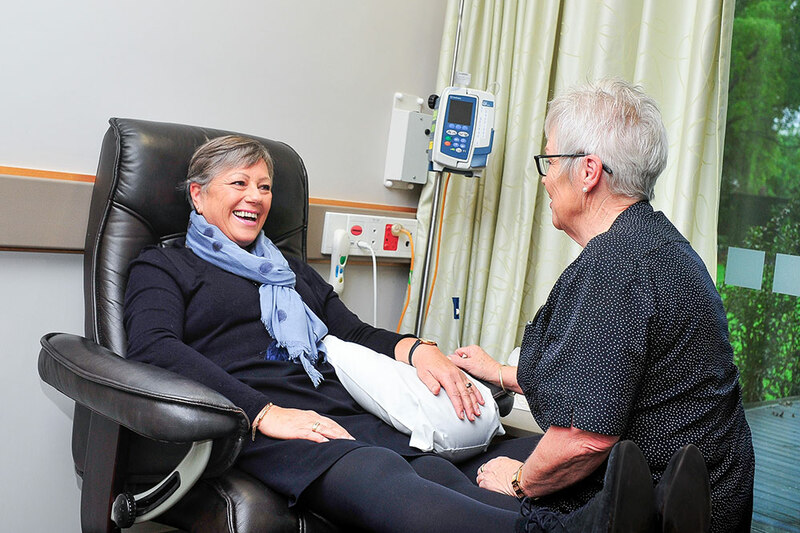 Chemotherapy is most commonly administered either orally or through an infusion pump over a period of sessions.